BEND, OR—Growth: Bend’s defining force for three decades and a source of constant discussion. But how do Bend residents really feel about growth and why? In the launch of its Better Communities Initiative, Hubbell Communications sheds new light on these questions in a report released today titled, “It’s Not About Growth: Shifting the Conversation in Bend,” which offers a path for decision-makers, employers and civic leaders away from the unproductive “pro v. no” debate and toward a future where solutions are aligned with residents’ aspirations for their community. “The Better Communities Initiative is a platform for Hubbell Communications to get to the heart of what’s keeping communities mired in old problems. Our study found that the debate among Bend residents about whether growth is good or bad is over—Bendites want community leaders to address the impacts of growth to make sure Bend remains a place with a thriving middle class where everyone, regardless of income, can enjoy the amenities that the city and the region have to offer,” said Ward Hubbell, president of Hubbell Communications. 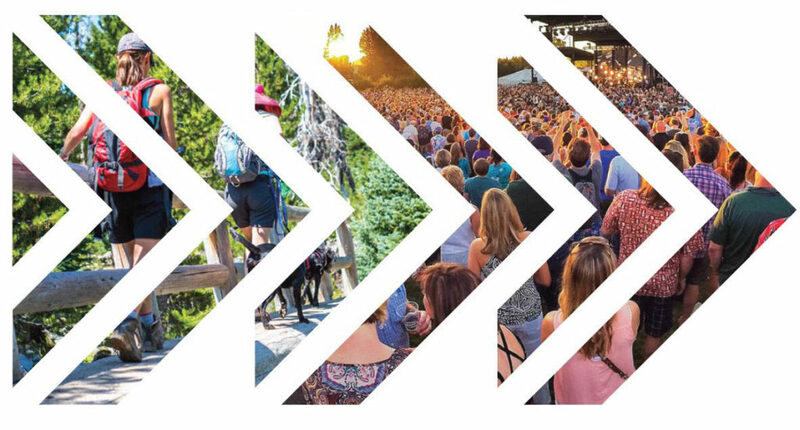 Through its in-depth look at beliefs about Bend’s changing culture and community the report unlocks answers for how public officials, community leaders, and employers can more effectively communicate with residents regarding the toughest challenges facing this rapidly growing city. 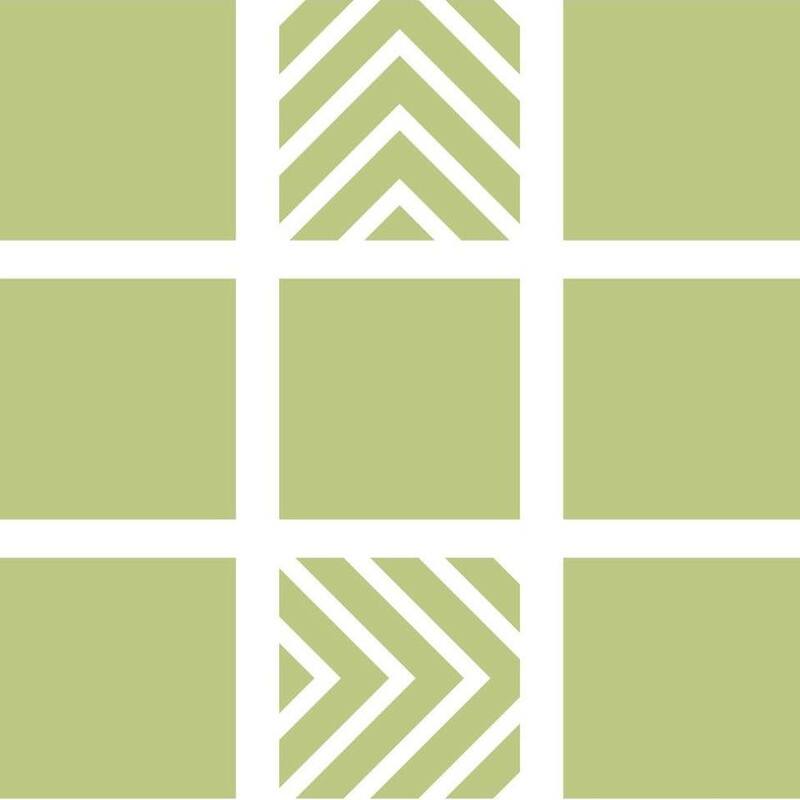 Hubbell Communications is Oregon’s premier public affairs and public relations firm. Headquartered in Portland, Oregon and operating throughout the Pacific Northwest, Hubbell Communications services include media relations, crisis communication, marketing, ballot campaigns, issue advocacy, digital, grassroots activation, coalition building and internal communications. For more information, visit www.thinkhubbell.com. For over 40 years, DHM has given voice to average people on issues that matter to them, and works with government agencies, communications firms, and nonprofits across the country to plan and develop smarter policies. Using industry best practices, we offer a full range of quantitative and qualitative approaches. 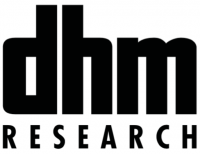 For more information, visit www.dhmresearch.com. The Bend Chamber is a vital strategic partner creating resources and opportunities for member success, quality of life, engagement and meaningful impact. Our vision is to gather, equip and mobilize our business community to drive a prosperous economy and unmatched quality of life. 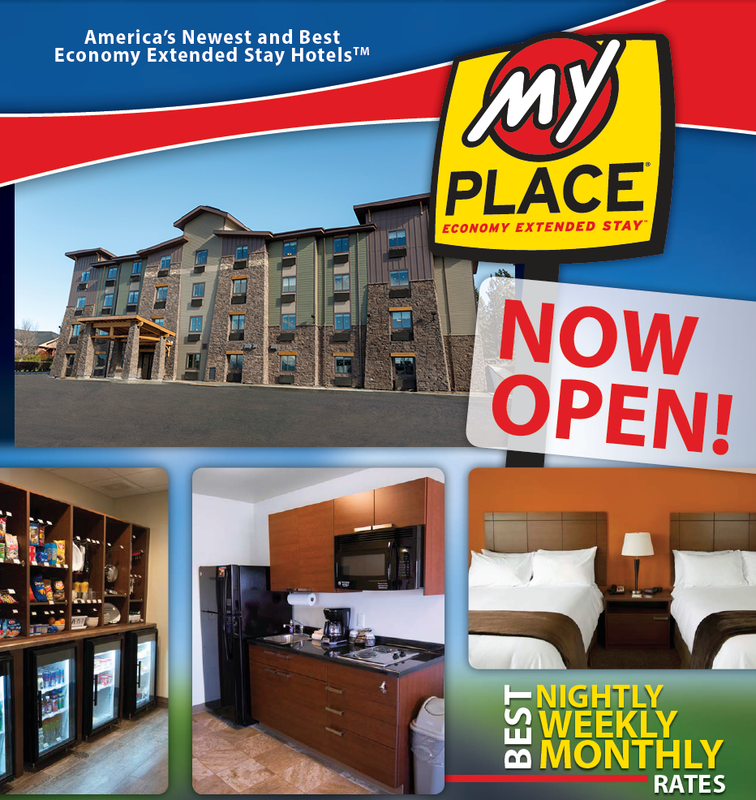 For more information, visit www.bendchamber.org. This entry was written by Stephanie Shaver, posted on February 6, 2019 at 11:56 am, filed under Community.